Bright & cheerful one bedroom one bathroom north facing unit. 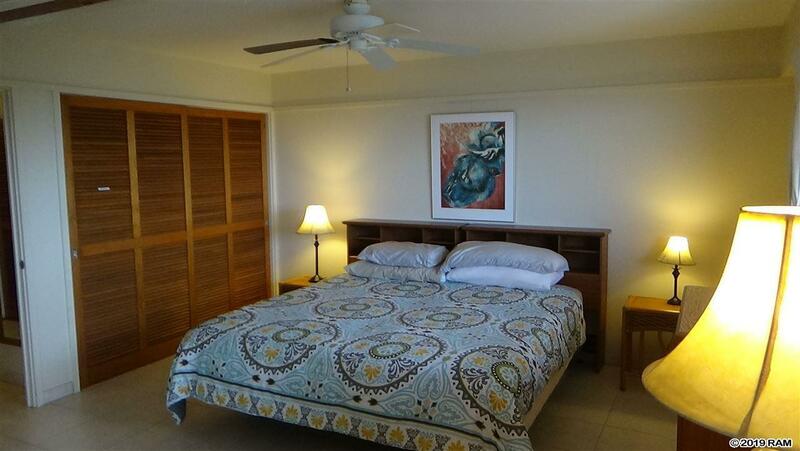 Enjoy vista views of the West Maui mountains, ocean, north shore & the Kahului harbor from the large comfy lanai. Original teak and mahogany built-in paneling and doors. Mahogany shoji sliding doors separate the bedroom from the living room, completely retract for privacy or an open spacious feeling. This space is well appointed with lots closet space. There is also an owners storage space in a separate location steps away from the unit. Convent location in upper Wailuku. 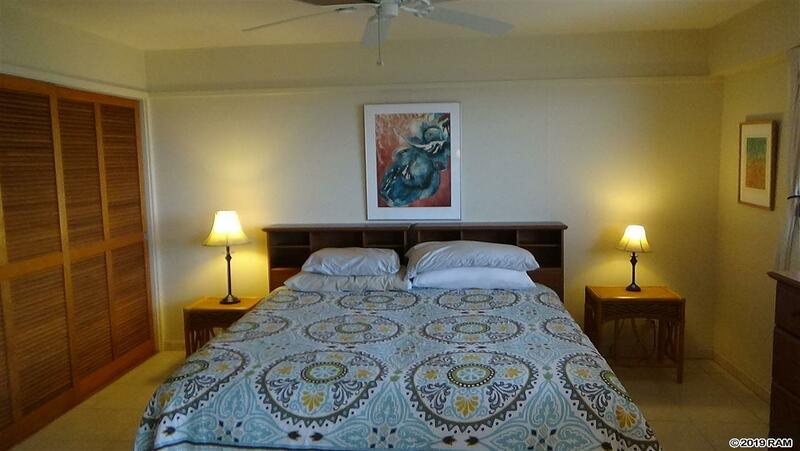 Steps away from downtown and the Iao Valley. It doesn't get better. Live the carefree condo life style you have always dreamed of. 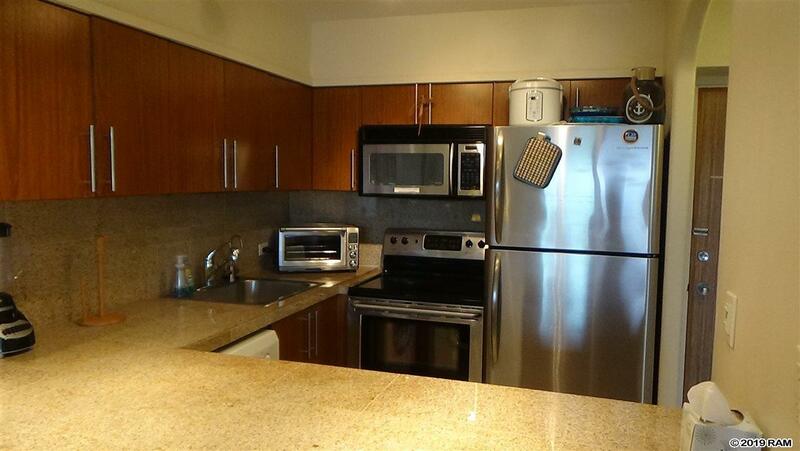 Executive living in the center of town! Perfect situation for state, county, judicial workers. 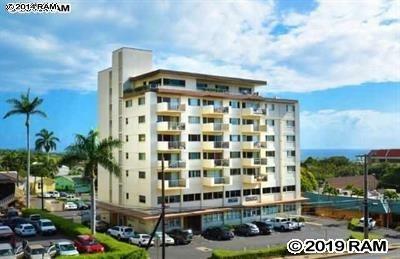 This central location provides a life style that is stress free and convenient. Get settled and become part of Old Wailuku and it's ever growing culture. Enjoy 1st Fridays, the Baldwin museum, church, multiple eateries and enjoy a bike ride or walk to the Iao Valley. Listing provided courtesy of Jeff Griffin Llc.